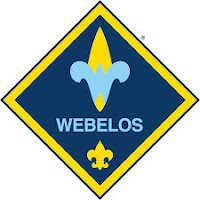 As of June 1st, 2015, the Webelos have new Adventure pins to be earned. Many of the old activity pins have been converted, and some have been retired. Here is a rough list of what I believe is the closest conversion from the old Webelos activity pins. Thanks for your post! I think there are many people interested in your blog like me!